Two of our favourite characters chilling together. 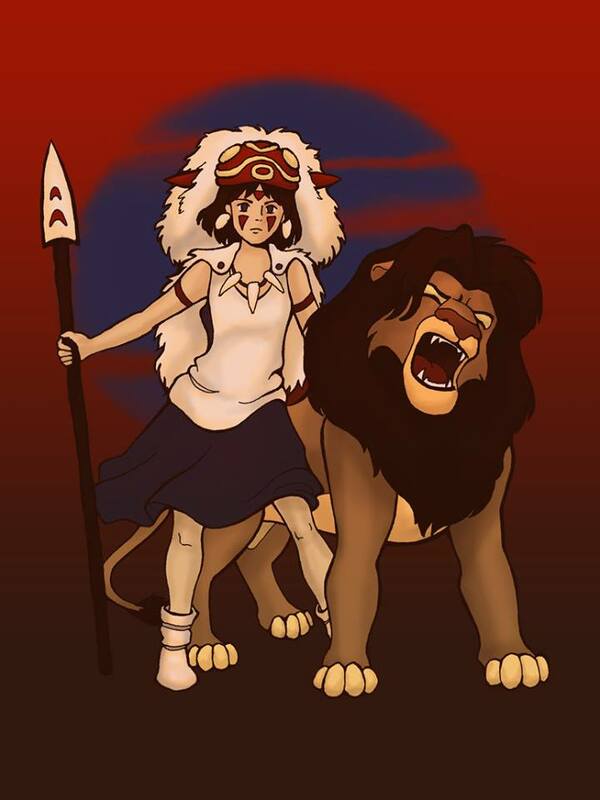 Okay, that is not entirely true since most of you might not know about Ghibli studios but trust me these characters fit right into the Disney universe. But first, let me tell you something about Ghibli Studios. 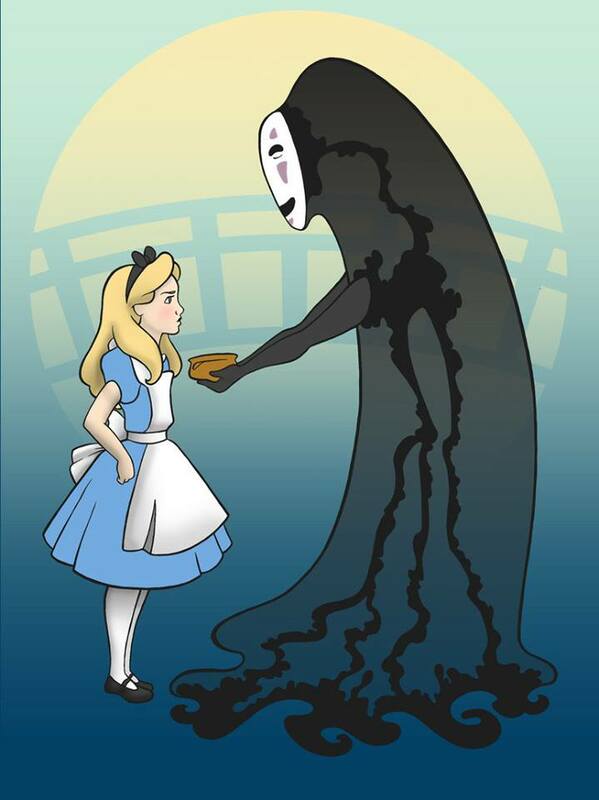 Studio Ghibli, Inc. is a Japanese animation film studio based in Koganei, Tokyo, Japan. The studio is best known for its anime feature films, and has also produced several short films, television commercials, and one television film. It was founded on 15 June 1985. Seven of Studio Ghibli’s films are among the 15 highest-grossing anime films made in Japan, with Spirited Away (2001) being the second highest. Many of their works have won the Animage Anime Grand Prix award, and four have won the Japan Academy Prize for Animation of the Year. Five of Studio Ghibli’s films have received Academy Award nominations. Spirited Away won the Golden Bear in 2002 and the Academy Award for Best Animated Feature Film in 2003. 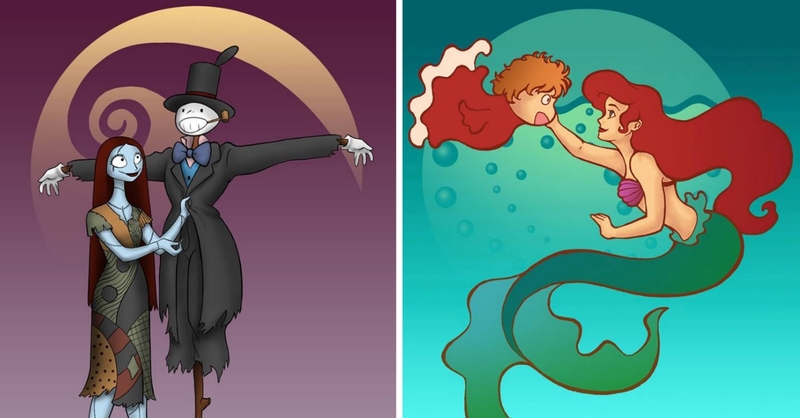 So, today we will see iconic characters such as The Little Mermaid with Ghibli Studios characters like Ponyo. Scroll on below and take a look. 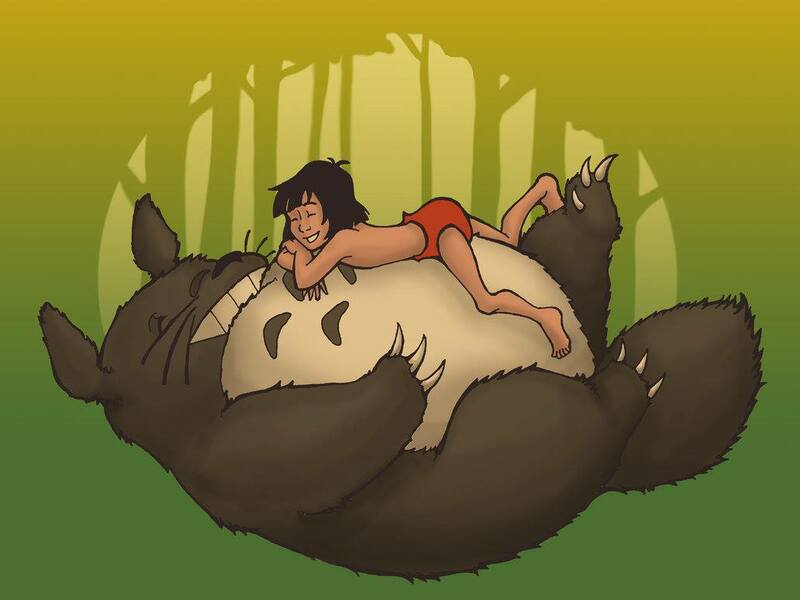 #1 Mowgli does look quite comfortable on Totoro. 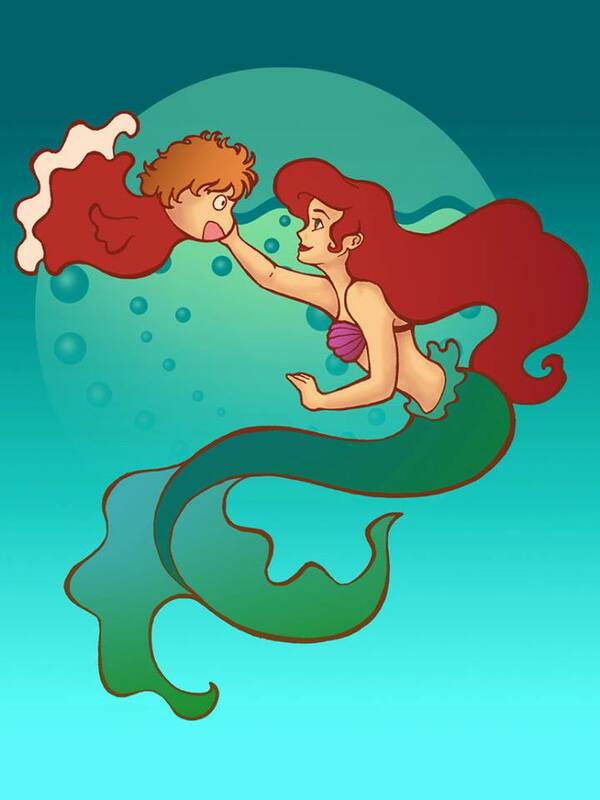 #2 Ponyo looks quite happy to see The Little Mermaid. 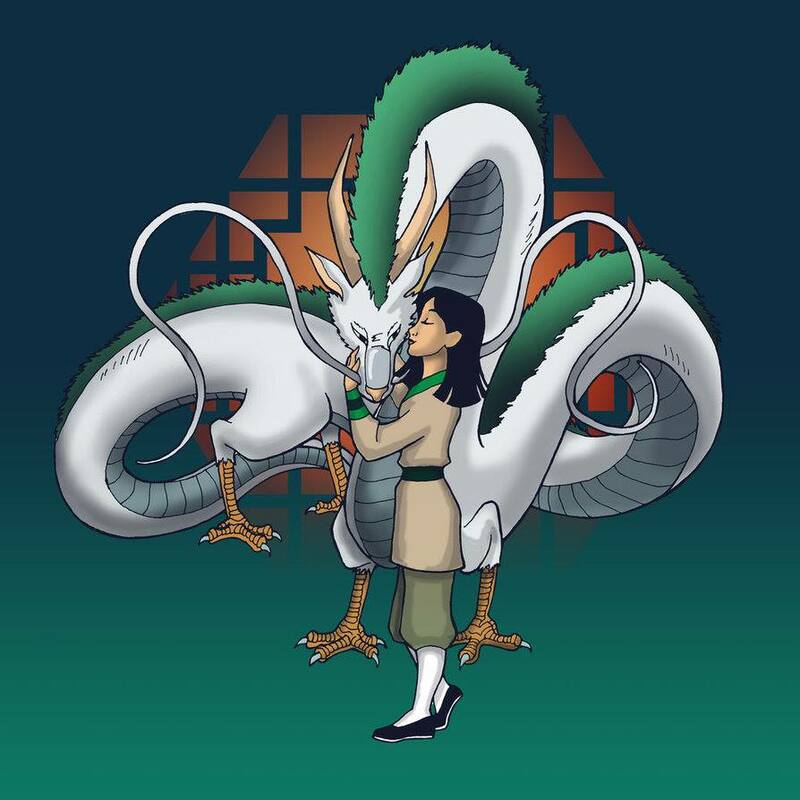 #3 Quite the lovely kiss between Mulan and Haku. 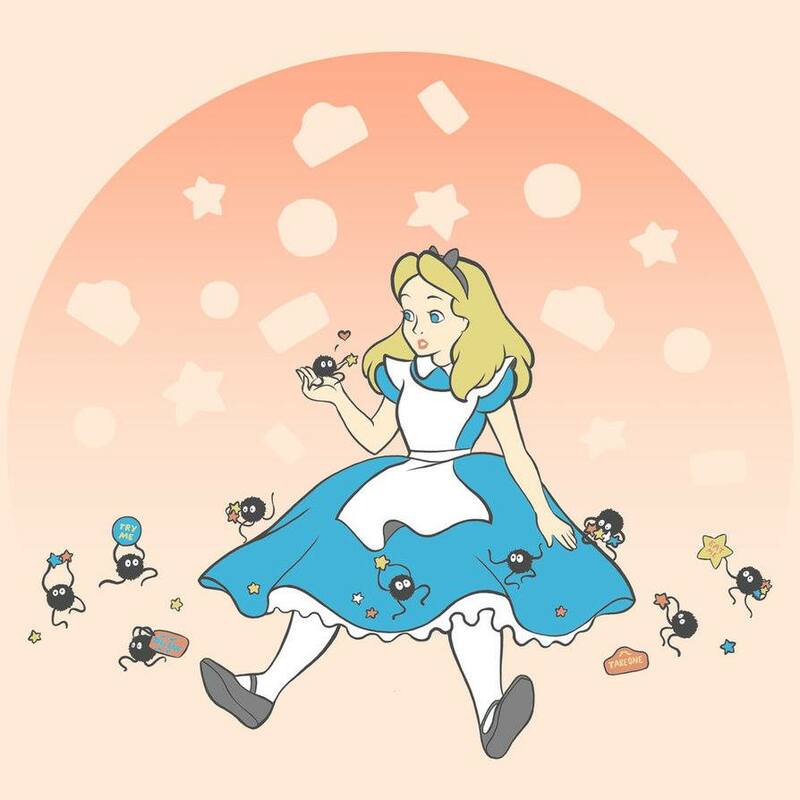 #4 This soot looks so adorable playing with Alice! 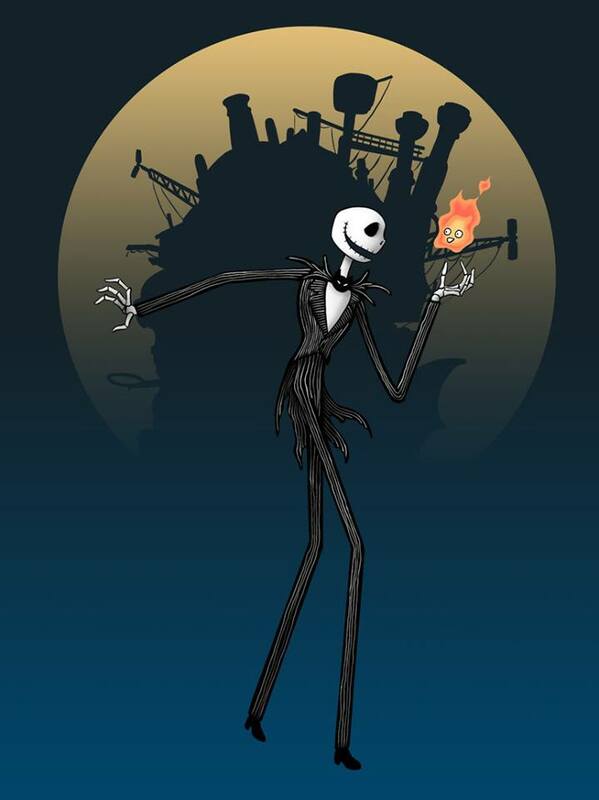 #5 Is that a ship behind Jack Skellington. #6 Did San just tame Simba? 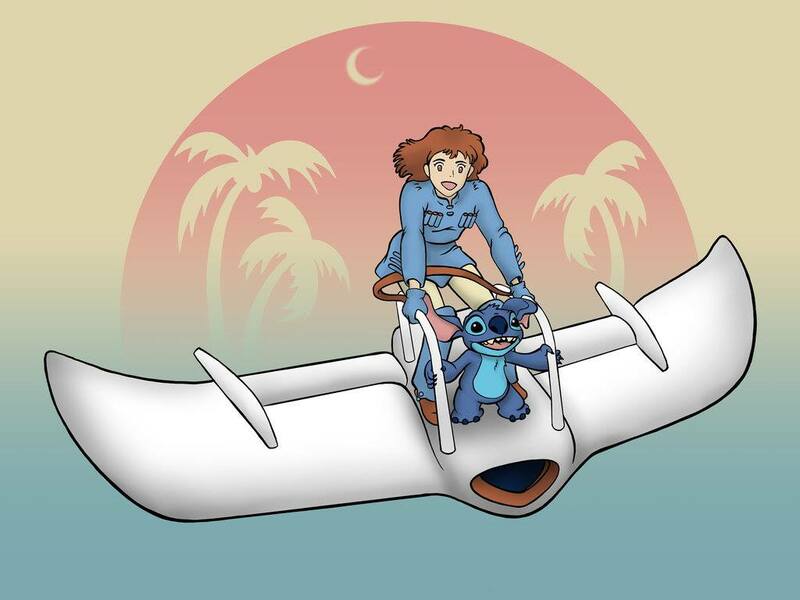 #7 Stitch sure looks happy flying on a plane. 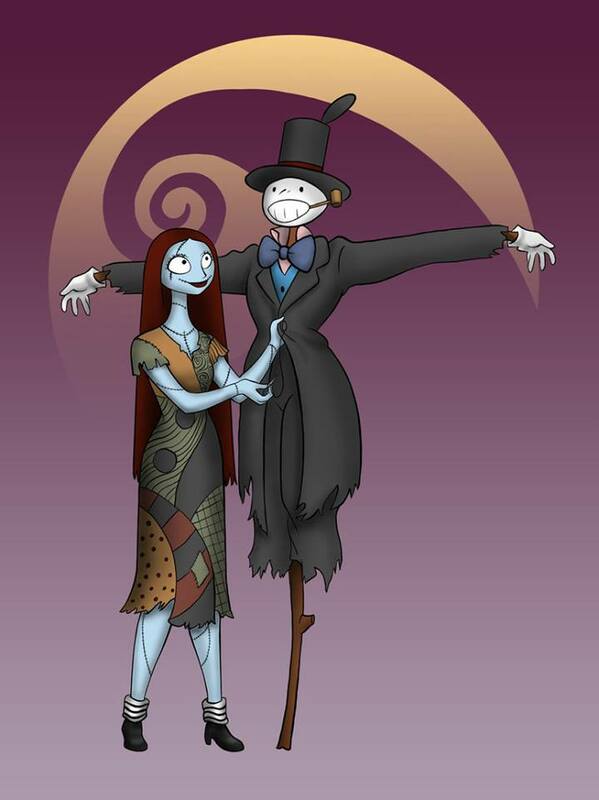 #8 The perfect love story. #9 Did she take some hallucinogenic mushrooms again? Comment down below and let us know what you think about these illustrations.